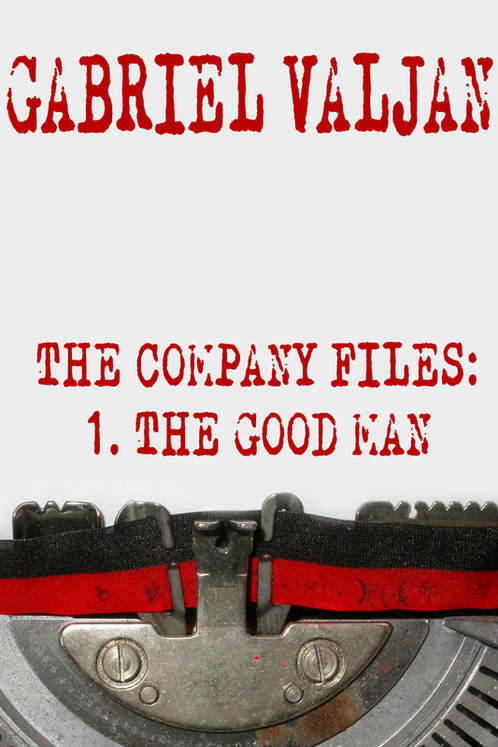 I was fortunate to have a chance to review author Gabriel Valjan's 4-book Roma series in 2015 (review links below) and enjoyed it immensely, so I jumped a the chance to review his latest offering The Company Files: 1. The Good Man. This new fiction still offers intrigue, suspense and danger, but it's a big departure in terms of setting and plot. The story opens in post-war Vienna. Countries that stood against the Nazis are all present here, each with their own secret agendas that are often at odds with the goals of other countries. While the story follows several characters, the ones that rise to the top for me are: Jack Marshall (company station chief), Walker (a soldier who fought alongside Jack and now hired by him) and Sheldon (a tailor and former Auschwitz detainee who they think is offing former Nazis). On the female are Leslie (company analyst under Jack who might not be what she seems) and Tania (a Russia refugee Sheldon rescues and tries to protect who might also have surprises within). The Company's goal is to find Nazis who might have information the U.S. could find useful. If one is found, they might be secretly exonerated and the information they hold used to keep America at the top globally. 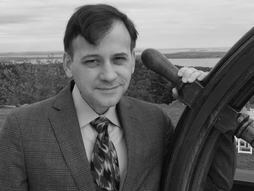 Sheldon's suspected war against former Nazis could interfere with that goal in certain circumstances. Next comes Whittaker who has gone missing and Mr. Meeks from Washington whose actions begin to ring alarm bells. Are they patriots or traitors? As the plot deepens, we are taken further and further into the underworld surrounding a post-war country. As each step is taken, who is friend and who is foe becomes harder to discern and the truth becomes more and more elusive. Who will survive to the end? Who will prove trustworthy? 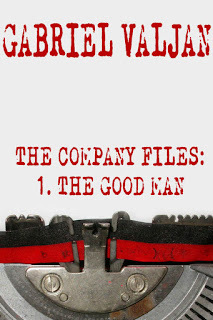 The Good Man is a great read filled with twists, turns, thrills, mystery, danger, suspense and in the end a small dash of romance. A great read.